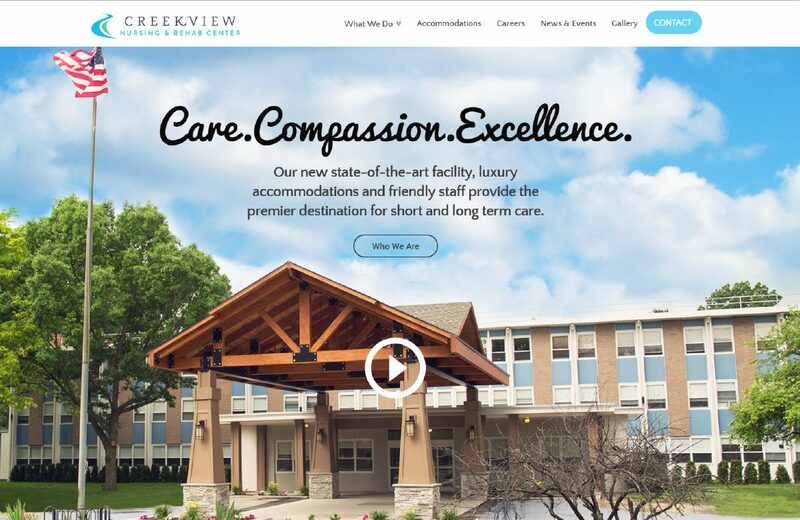 Creekview, a nursing and rehabilitation center that prides itself on their state-of-the-art facility and advanced medical technology, came to us longing for a website that truly depicts their forward-thinking nature. 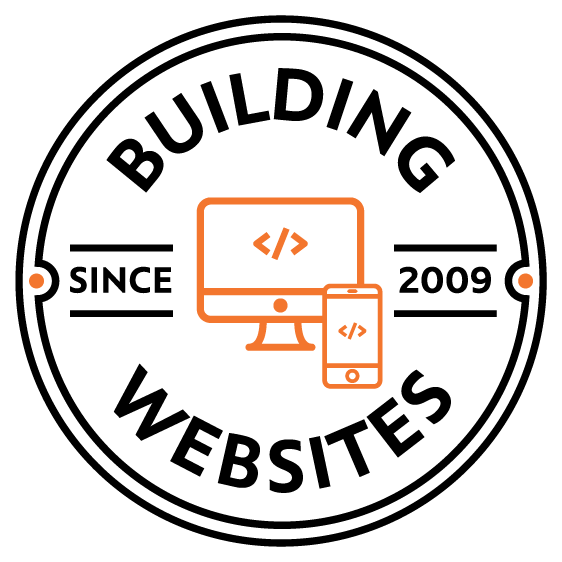 With a progressive approach in mind, we employed a modern interpretation of the traditional health care model. The site features a fresh, contemporary design that showcases Creekview’s commitment to providing the next generation of health care.